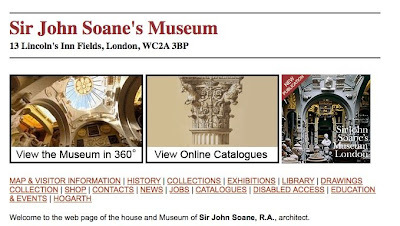 Ian Hislop - Sir John Soane's Museum from Creative Spaces on Vimeo. Both this and the Vivienne Westwood video, featured earlier are part of the video set from the UK Creative Spaces project. 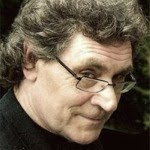 Creative Spaces, and its sister project WebQuests, are part of the UK National Museums Online Learning Project, NMOLP. The University of Edinburgh has recently released their final research report, which coincided with the end of the project in Spring 2009. National Museums Online Learning Project Stage one report. Creative journeying: portraits of our users. Watching, gaming, learning: webquest contexts of use.